Goddess Alive Radio is thrilled to welcome Kim Wilborn, Intuitive Coach, Goddess Woman, and the host of amazing online telesummits! I had an opportunity to connect with Kim via the Celebrate the Goddess Telesummit and I am so excited to be presenting about the Orisha and Goddess Oshun on August 4. You can sign up for FREE for Celebrate the Goddess Telesummit which starts 8/3 and soak in the Goddess goodies being offered by Kim and the other incredible Priestesses. Kim Wilborn’s passion is to help people connect to their True Selves and express their soul purpose by working with high-vibrational Guardian beings. As the founder of GuardianGateway.com, she teaches practical ways to connect with the Guardian energies all around us. Join us on Friday, August 7 at 8pm eastern for the interview! 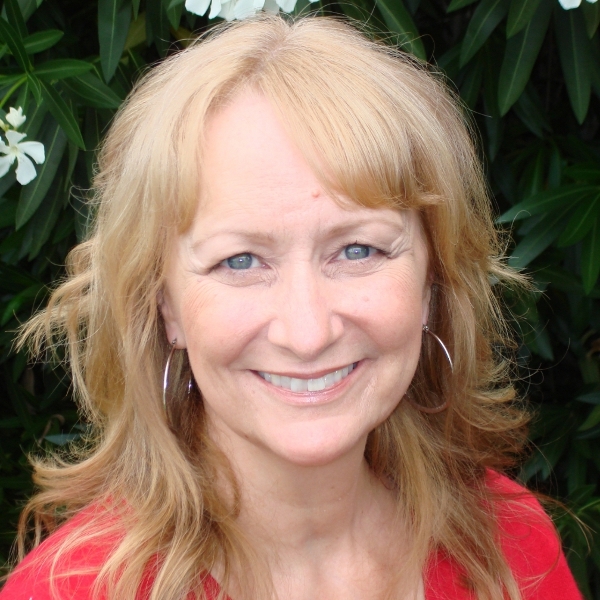 Kim is a certified Hypnotherapist and an Intuitive Coach. For many years she saw clients on a weekly basis in her office, helping them reconnect with their True Selves and get their lives on track. Now she works from home, reaching a global audience through teaching her online programs, and creating telesummits that focus on the subjects she loves. Kim believes the purpose of life is to bring the energy of love into physical form here on the earthly plane; creating a life that FULLY expresses who you are, and what you love.